The next meeting of the Ulysses Reading Group is on the 18th of November at 7.30pm in Muir Court. We are continuing where we left off in the Circe episode at the line “THE CHIMES: Turn again, Leopold! 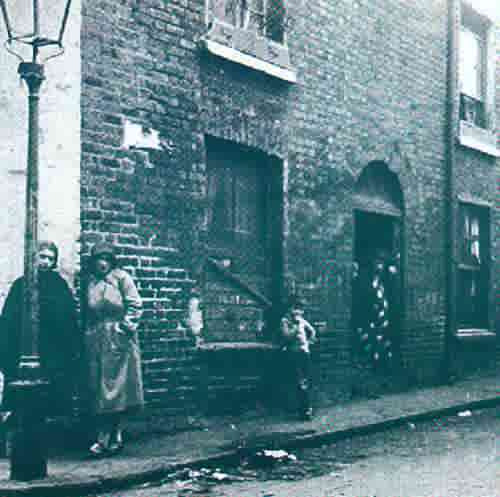 Lord mayor of Dublin!” Monto, the old red light district of Dublin is the “nighttown” of this episode.